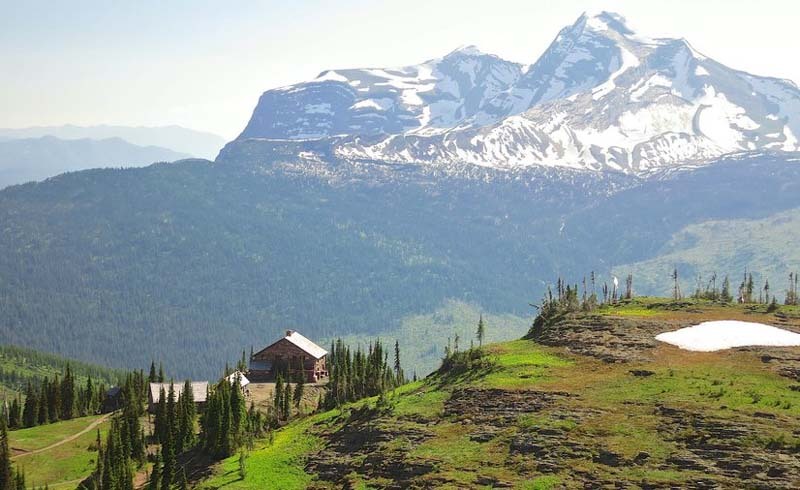 Bugaboo Lodge, Purcell Mountains, B.C. Say good morning to the glacier―from your warm, cushy bed. Next, tackle the blueberry-banana pancakes. Then hang on to your sunhat as you’re whisked by helicopter high into the blue sky, up to the jagged peaks of the Purcells, and plopped in the middle of absolutely nowhere. It’s called heli-hiking, and once you try it, you'll never hoof it uphill for a view again. Within minutes of leaving the resort’s tony confines, you can hike into some genuine, 100 percent American wilderness. 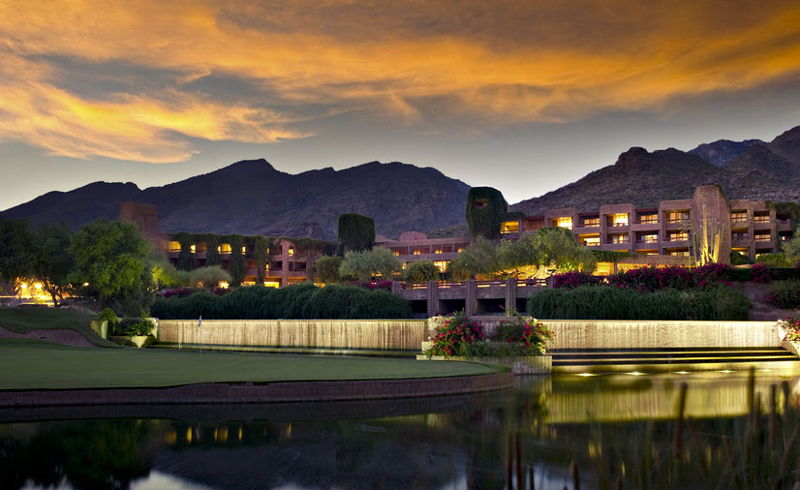 The monumental resort sits at the head of its namesake canyon in the foothills of the Santa Catalina Mountains, where saguaros crowd the slopes and huge boulders fill the canyon bottom. About 2½ miles of hiking offers a taste of the canyon's beauty, but if you’re inspired, the trail climbs more than 3,000 feet into the heart of the Catalinas. It's a good thing the Ventana Big Sur is on more than 200 acres of pristine California coast, because something has to lure you out of your plush room. As soon as you step outside, you're rewarded with heart-stopping views of the Pacific (or an equally beautiful sea of fog), the unmistakable smell of coyote brush and coastal sage, and access to 300 miles of hiking trails through the Ventana Wilderness. The inn also has a hiking concierge service to help find just the right route. 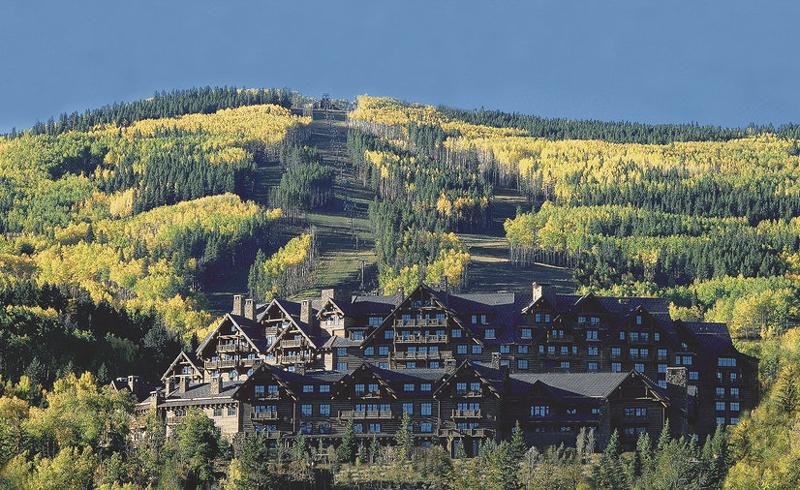 When you open your curtains in the morning at this opulently rustic resort―located at the base of Beaver Creek Mountain, 20 miles from Vail―the panoramas will have you grabbing your hiking boots and running out the door. Head out on your own or with Bachelor, the resident yellow Labrador retriever, along the Village-to-Village Trail, a wooded 6-mile trek that begins directly outside your door. Breathe in the high-altitude air, watch for roaming deer, and behold the bright-hued aspen leaves that whisper in the breeze. 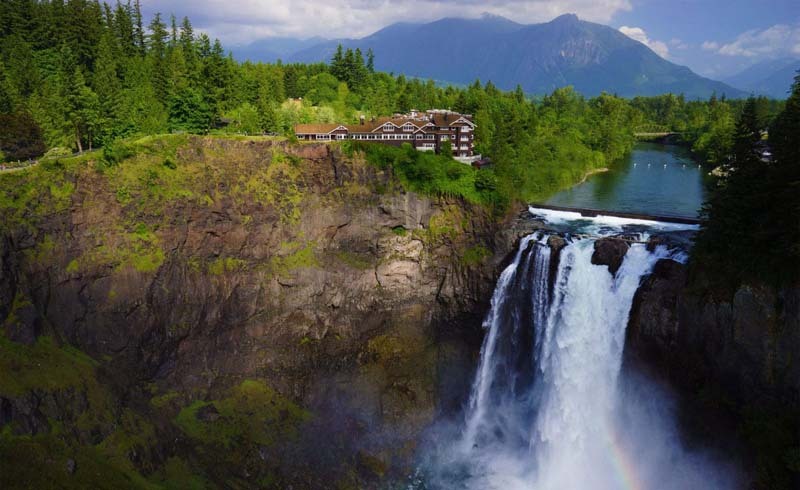 This is the perfect spot for a back-to-nature experience―from the comfort of a rustic Craftsman-style lodge and surrounding cabins on the south slope of Mt. Tamalpais. 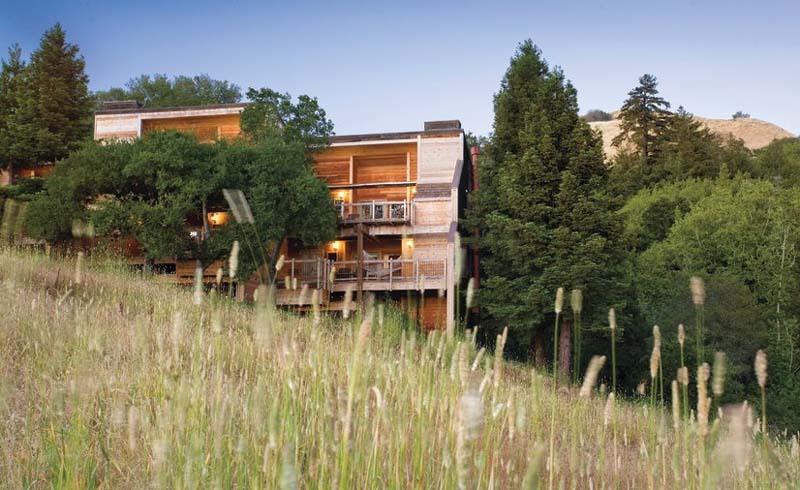 Getting there requires a nearly 2-mile hike along fire roads, but one look at the amazing views of San Francisco, the Marin Headlands, and the East Bay from the inn’s massive wraparound deck and it will all be worthwhile. Plus in the morning, Mt. 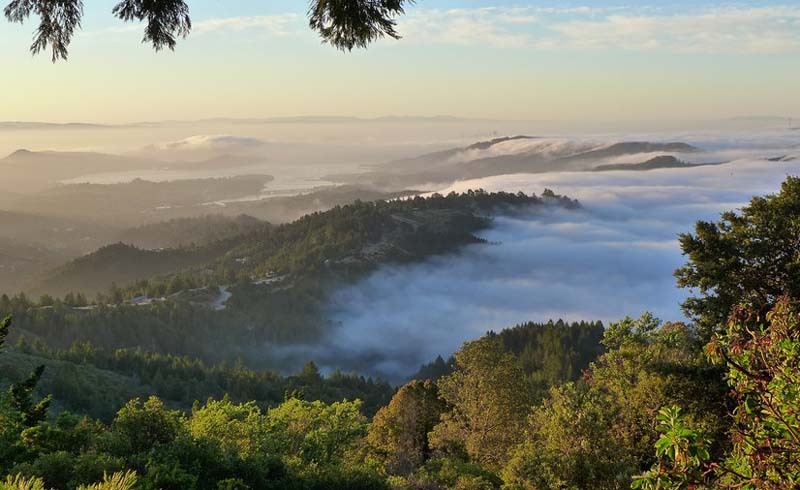 Tam's trails are at your feet, including the steep but gorgeous descent down to Stinson Beach. 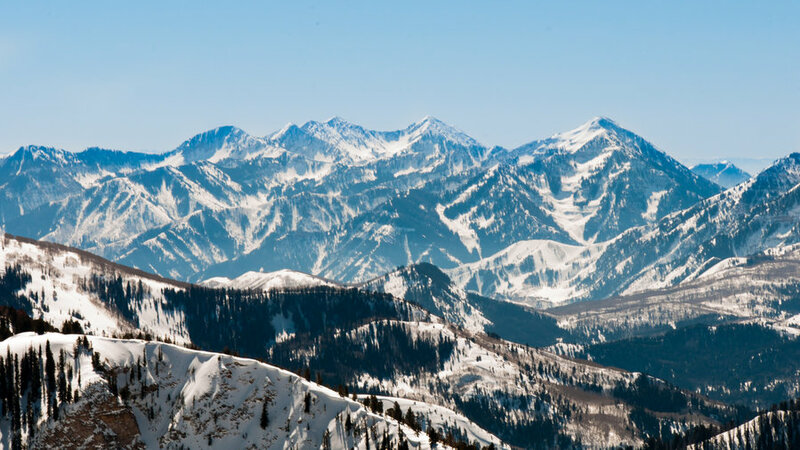 We could go on about the beauties of the Wasatch Mountains―the quaking aspen shining against mountain granite, the cerulean skies. We could also go on about the pleasures of staying at Snowbird―the great Sunday brunches, even the angular ’70s architecture that still looks remarkably at home here in Little Cottonwood Canyon. Still, passionate but lazy hikers that we are, here’s what we like best: Snowbird is a ski resort. That means you can ride the aerial tram to the top of 11,000-foot Hidden Peak and then hike down. Stupendous scenery and no uphill! 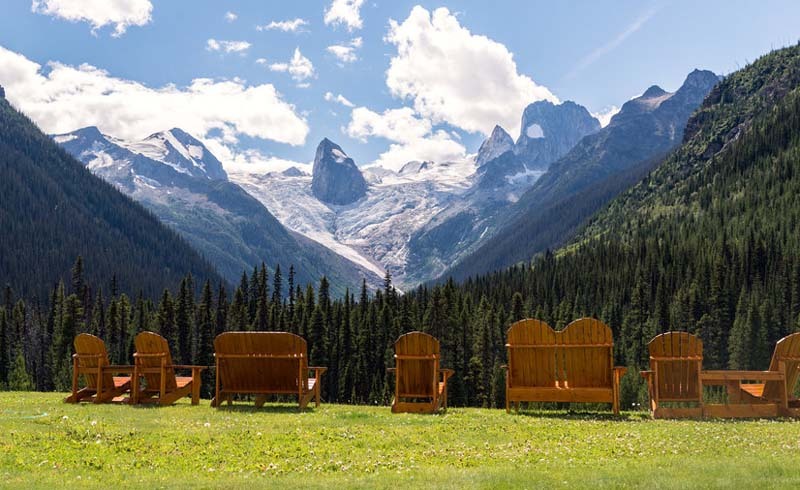 You might be tempted to burst into song at the glacier-carved mountains, hanging valleys, and lush carpets of wildflowers that surround this 1914 chalet in the park, perched on a rocky outcropping at the nexus of four trails. The 7.6-mile, moderate Highline Trail is the most popular, with views of glacier peaks and the park's rocky Garden Wall along the Continental Divide. When you're ready to cool your heels, the 12-room backcountry shelter offers bunk beds and a kitchen where guests take turns cooking. The view from the front porch is pure bliss: rocky peaks, clouds, and sky. Along the Little Colorado River in Arizona’s White Mountains, tiny Greer is the kind of community where elk and deer outnumber human residents―the perfect place to hide out. 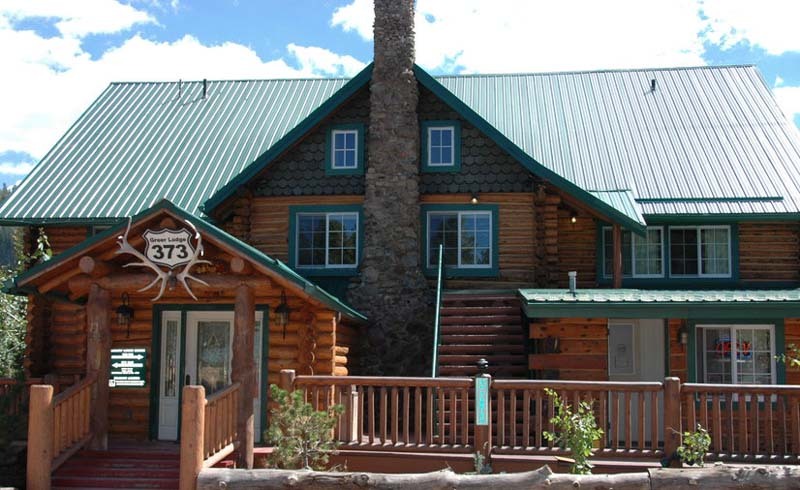 Greer Lodge’s 11 rooms, all knotty pine and log walls, have luxe touches and fluffy beds that make you want to curl up and get cozy, but they’re blissfully free of TVs and phones. Pry yourself out of your room for fly fishing, kayaking, mountain biking, and hiking in the nearby ponds, meadows, and forest. Way up at the northern point of the island, past the fancy resorts everyone has heard of, there’s a lush and little-known area of former sugar towns. 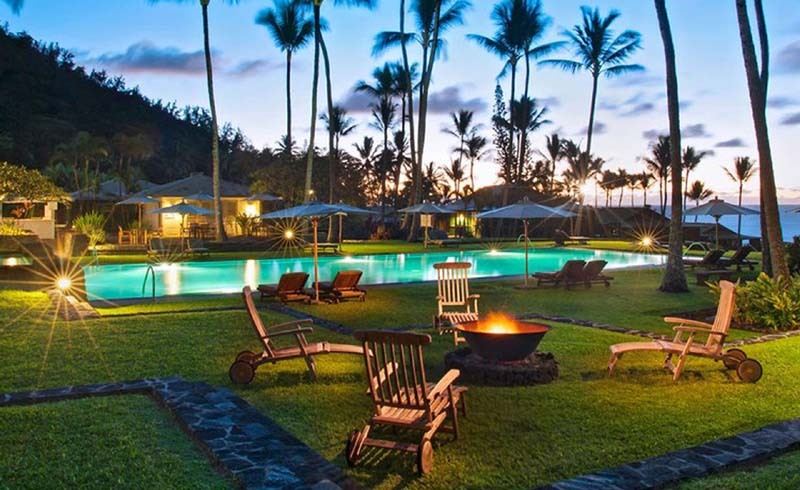 In a green valley here, the Hawaii Island Retreat has added a solar-powered “yurt village”—sturdy tent bungalows standing next to a saltwater swimming pool, spa, shower house, and organic garden. 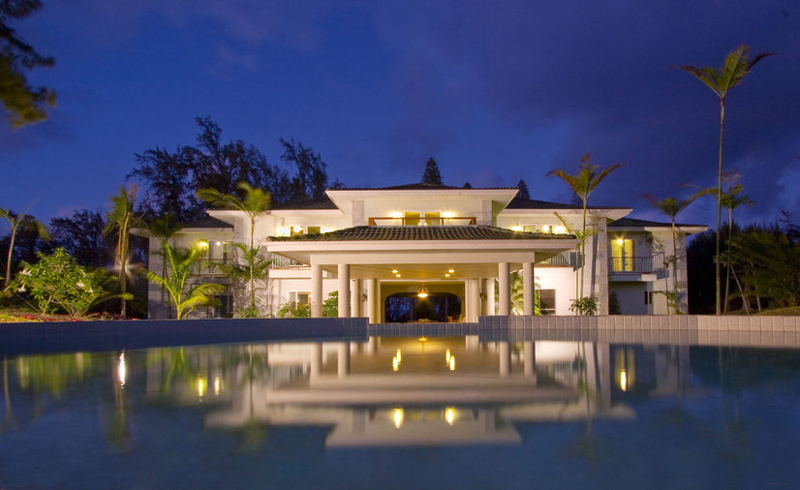 The famed beaches of the Kohala Coast are a half-hour away, but there are enough waterfalls, breezy beaches, and seafood joints to keep a person content right here.